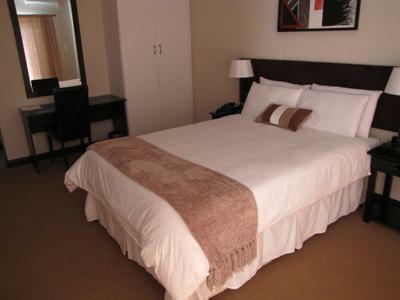 SA Business Hotel Group (SBH) offers clients with the quality & excellence they deserve when it comes to accommodation. Our concept of small business and leisure hotels offers exceptional value to clients. As our slogan implies “It’s a Lifestyle”, SBH hotels strives to incorporate a luxurious business lifestyle into all our hotels. As a result, all SBH hotels have a minimum 4 star grading. With 3 hotels is our group and 3 more South African projects in 2010 we strive to fulfill our clients international accommodation needs. See the press for more projects in Botswana and Seychelles.